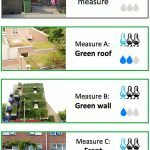 Rooftop farming has featured widely this last month when it comes to news. 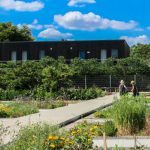 From Brussels to San Francisco via Paris a number of projects highlight the growing interest in urban farming on roofs. 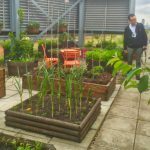 Staff are using green roofs to grow food all over the world. 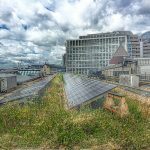 In London we are aware of several such roofs on corporate headquarters in the City.